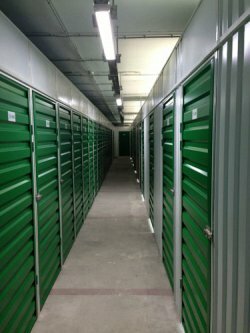 We offer to the clients storage for things and furniture, that answers all requirements of reliability and comfort. Every client gets the personal mini storage. Access on the key, in any comfortable time. Our clients in the process of housing or office move appears with a problem, when a place was not for their things and furniture. Company CargoRiga will find the decision of this problem. 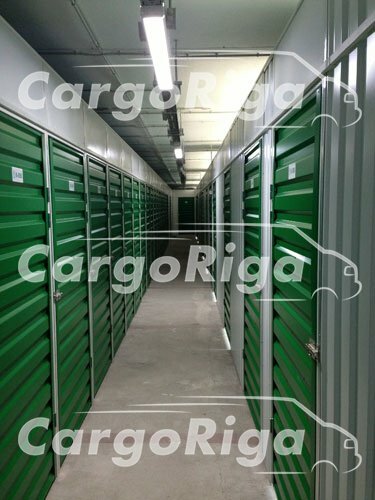 Our specialists will arrive, will pack and will organize delivery of your things on storage, where you will get 100% guarantee and possibility to take away your things in any day.